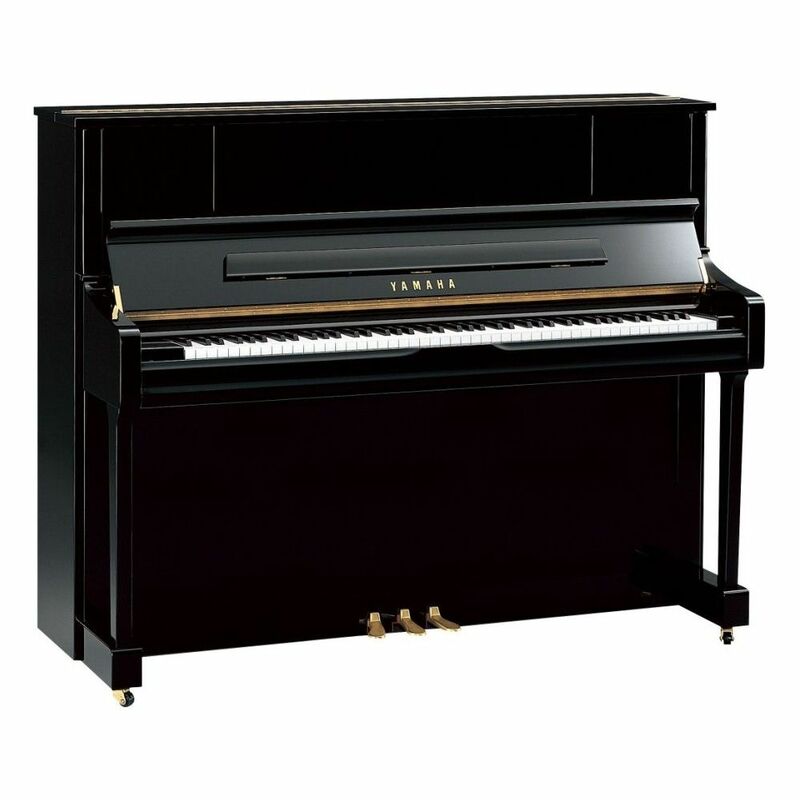 Yamaha's acclaimed U series upright acoustic piano line lays the foundation for the U1J. 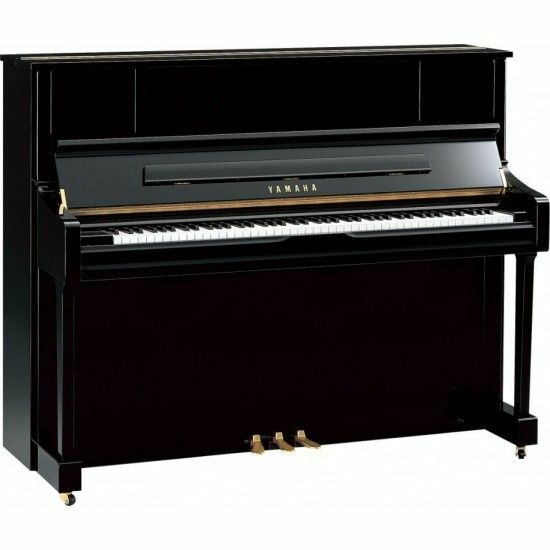 The U1J brings out the U series' brilliant tone characterised with exterior beauty. The U1J finishing is of such high quality that the splendour of the instrument remains over a lifetime.